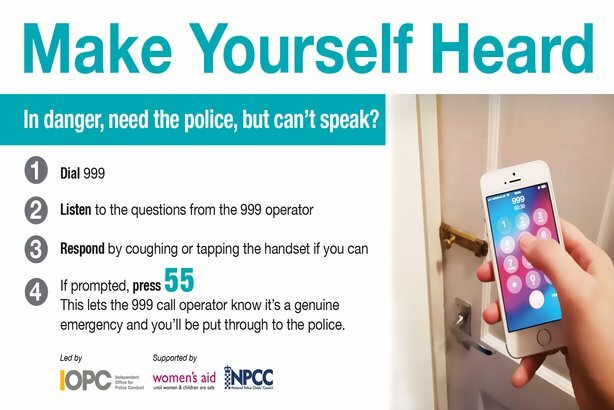 The Independent Office for Police Conduct’s 'Make Yourself Heard' campaign aims to destroy the myth that simply dialling 999 is enough to prompt a police response. It is seeking to raise awareness of the existing Silent Solution system, which enables a 999 caller who is too scared or unable to speak to press 55 when prompted – to signal to police that they are in a genuine emergency. The system is well-established but only effective if the public know and understand how it works. It could, in extreme situations, potentially save a life, according to the IOPC. A key message is that people who are in danger and too scared to speak should make themselves heard by coughing, tapping the handset or, once prompted by the automated Silent Solution system, press 55. The campaign stresses that it is not true that police will automatically attend if you make a silent 999 call. It is informed by the case of Kerry Power, who called 999 in the early hours of 14 December 2013 when her ex-partner and stalker David Wilder broke into her home in Plymouth. She did not respond to the BT operator’s instructions and her call was transferred to the Silent Solution system. 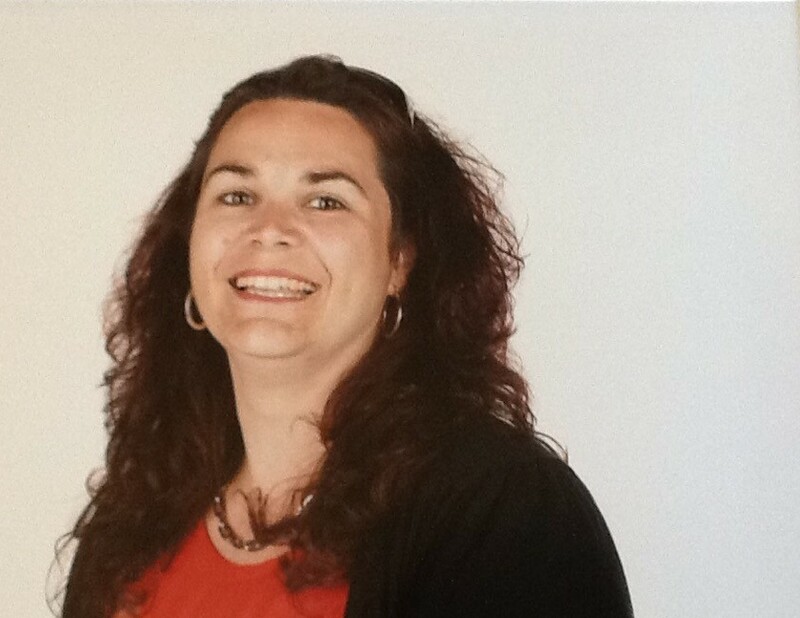 Catrin Evans, regional director, IOPC, said: "We found from our investigation into police contact with Kerry that there is a lack of public awareness of the Silent Solution system and are keen to share this important information as widely as possible. It could potentially save a life." Some 20,000 silent 999 calls are made daily, of which about 5,000 are put through to the Silent Solution system due to concerns that they are genuine. In some 50 of these calls, the caller presses 55 in a signal for help. The new campaign, which is being supported by Kerry Power’s family, the Women’s Aid charity, and the National Police Chiefs’ Council, has been launched to coincide with Stalking Awareness Week. Although it applies to the general public, the campaign is targeting women who may be at risk of domestic abuse, as well as police forces, Police and Crime Commissioners, and selected parliamentary and campaigning stakeholders. A one-page guide on what to do if you cannot talk to the 999 operator, along with a poster and photograph of Kerry Power, are the main campaign assets being used with traditional media, as well as social-media platforms such as Twitter. Police forces and other stakeholders across the country are promoting it on their own social-media channels using #MakeYourselfHeard and #SilentSolution. The campaign has already generated significant media coverage in outlets such as the Daily Mail, The Times, The Independent, BBC, ITN, and Sky News. The success of the campaign will be measured by metrics relating to media coverage as well as social-media engagement, and the frequency with which the Silent Solution system is used by those in need of help.